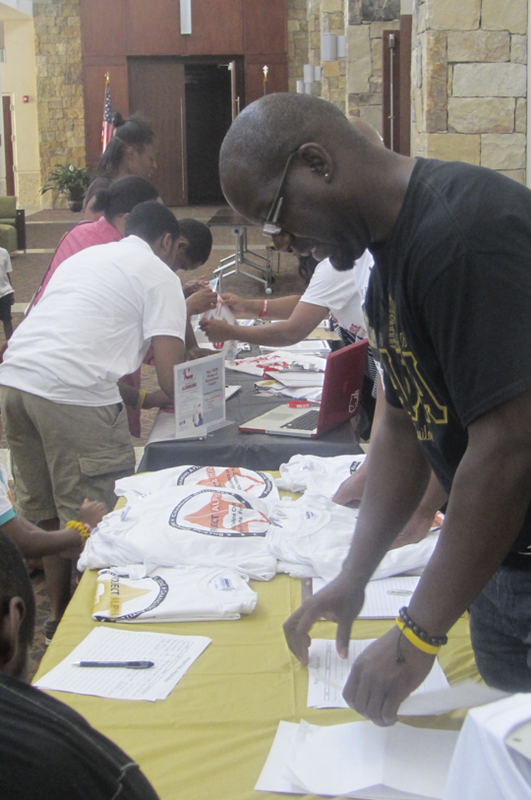 Greenville, South Carolina - The Greenville Chapter of Alpha Phi Alpha Fraternity will conduct a local Project Alpha seminar on July 19, 2014 from 10:00 a.m. to 2:00 p.m. The location this year will be at the Kroc Center in downtown Greenville, South Carolina. Attendees can register online at projectalpha-upstate.eventbrite.com by July 18, 2014. For more information about Project Alpha in this community, please contact Chuck Ford, Project Alpha Chairman at 864-325-2809, or contact the Greenville March of Dimes Chapter at 864-235-8576.